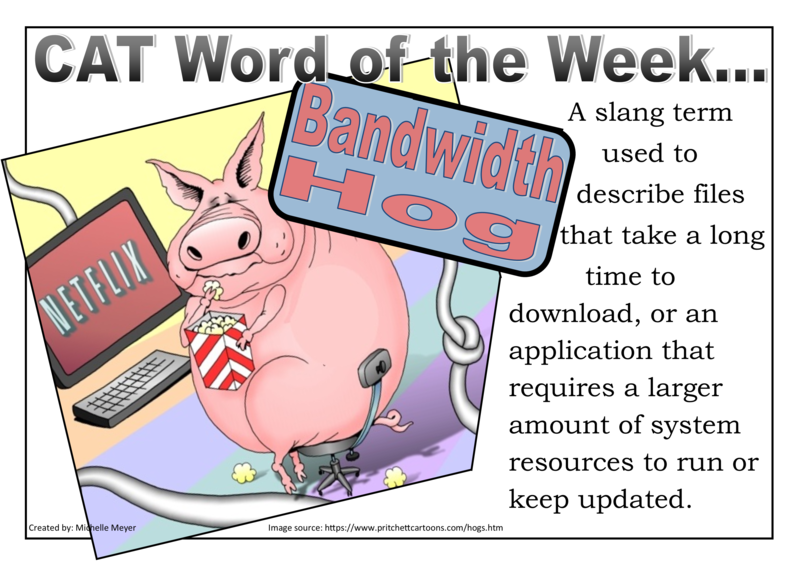 The phrase is also used to describe Internet users who use substantially more bandwidth than other users on the same network. Are you a Computer Applications Technology teacher with something to say? Would you like to see your thoughts published here on Tech Teachers? Fill in the form below and upload a PDF or Word document with your text content, no images required.